Bhuvaneswari loves going to Church. She likes to sing songs in Sunday School, and has a good voice. 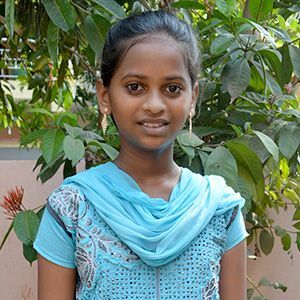 Bhuvaneswari is a good and obedient students. She loves to help her mother cook.